News + Events - Page 8 of 9 - Marian, Inc.
Marian converts many forms of Polyimide Material. Why is it used so often? It has the ability to maintain its physical, mechanical and electrical capabilities at a very wide range of temperatures. It possesses the highest UL 95 flammability rating: V-0. 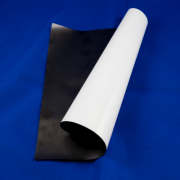 Polyimide film can be easily laminated with PSA and converted to a custom shape. Common examples of the material are: Apical, Kapton, UPILEX, VTEC PI, Norton TH and Kaptrex. In 2 weeks Marian will be heading out to Santa Clara, CA to exhibit at the 2014 Strategies in Light Convention. We are excited for the opportunity to join many of the LED industry’s top global suppliers to exhibit our unique and innovative offerings in this industry. Marian’s global presence, unique capabilities and material expertise makes them one of the top suppliers of die cut materials to the LED industry. If you are planning to attend the Strategies in Light show, please visit us in Booth 829. CONTACT US for a free exhibit pass. Marian Shenzhen, a proud member of the Marian family of companies, is happy to announce that they were recently certified to ISO 14001:2004 – Environmental Management and OHSAS 18001:2007 Occupational Health and Safety Management standards. Marian Shenzhen President Dave Robinson stated, “We believe that these 2 certifications demonstrate Marian’s ongoing commitment to improving the environment and to keeping employee health and safety as the top priority at our factory.” Click here to download the certification documents. Marian Shenzhen opened in February 2010 in Da Lang, Longhua Shenzhen. Marian Shenzhen has full manufacturing capabilities including clean room processing. 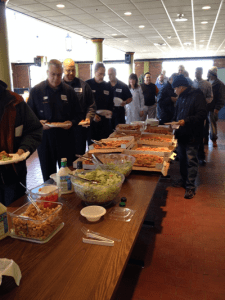 Today, Monday January 27th, is our monthly Employee Appreciation Day. 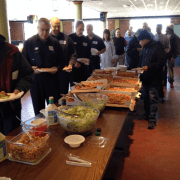 Lunch is prepared and provided to employees. This is one of many unique aspects of the Marian Culture that make it a great place to work. Marian was recently recognized in this press release written by Express Employment Professionals for the unique measures they take to create a positive work environment. On January 22nd, in Austin TX, Marian took the opportunity to present at the 3M Electrical Markets Division National Sales Meeting. 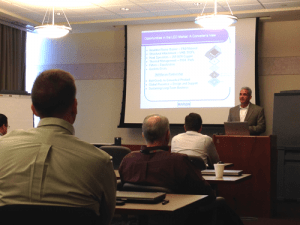 Marian highlighted the 3M EMD materials that are most commonly utilized in the converting industry. Marian also highlighted the associated applications that are commonly seen with these materials. Marian appreciated this opportunity and is confident that this will further strengthen our relationship with 3M. Craig Carrol, with Marian Fort Worth, presents to the 3M EMD team. We are highlighting this innovative material from 3M™ because of its unique properties and its ability to enhance your applications. The 3M™ Flame Barrier FRB Series is a flexible insulation for OEM electrical flame barrier applications. The material is easily slit, die-cut and/or laminated to fit the requirements of your specific design. Contact us today for a sample. Visit the 3M Site to learn more about this material. Download the data sheet on our data sheets page. 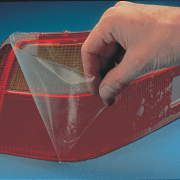 Looking for a Surface Protection Solution? 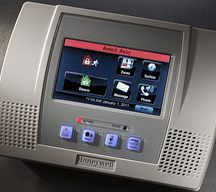 Looking for a surface protection solution? Look no further! Marian offers materials and manufacturing capabilities to create custom solutions for a variety of surface protection applications. CONTACT US for more information, a material sample or a quote. 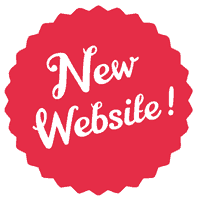 http://www.marianinc.com/wp-content/uploads/2013/09/png-Protective-Film-Gallery.png 506 698 Katie Sullivan http://www.marianinc.com/wp-content/uploads/2018/03/Website-Logo-032018-01-300x138.png Katie Sullivan2014-01-15 08:29:232014-01-30 14:52:11Looking for a Surface Protection Solution? In late 2013, Marian Chicago acquired neighboring building, 400 Wegner Drive in West Chicago to accommodate the rapid growth they have experienced in 2012 and 2013. 2012 was a record year with revenues up 10% from the prior year. 2013 proved to be even better for Marian Chicago, with revenues up 35% from 2012. 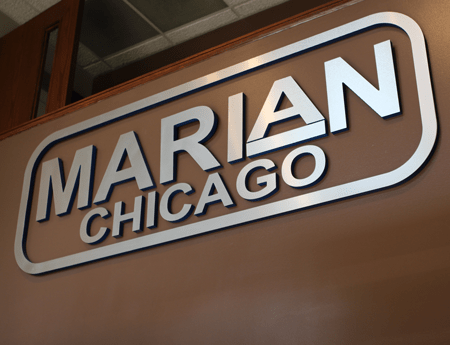 As a result of this strong growth, Marian Chicago added a second shift, several new employees and new pieces of equipment. Inventories have doubled and the company found themselves out of space in their current building. The new building brings Marian Chicago to a total of 50,000 square feet of space, accommodating their need for expansion. 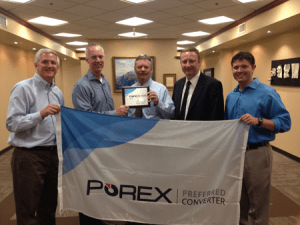 Marian is excited to become a part of the Porex Preferred Converter Program. We have demonstrated the knowledge and expertise required to handle and process a wide array of Porex porous plastic materials. We have been trained on Porex materials and we will offer the highest quality, performance and service. 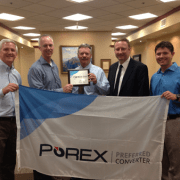 Marian is one of three Porex Preferred Converters. 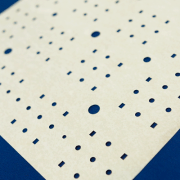 We have the capabilities to die cut, laminate, slit, laser and water jet cut these innovative Porex Materials to create a unique solution to your design issue.